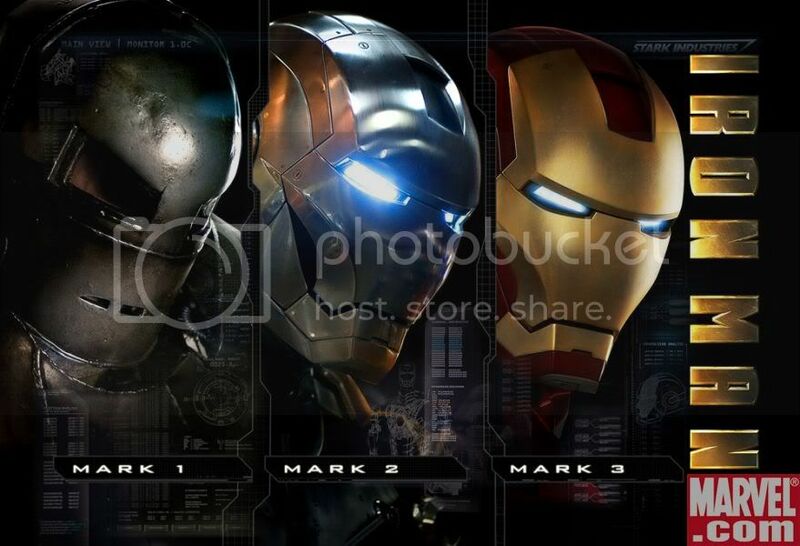 Marvel officially released promotional photos from the movies Iron Man and X-Men Origins: Wolverine. The back/claw shot of Logan is already released by the Empire Magazine and the Iron Man Armor evolution poster is already released by screenrant. 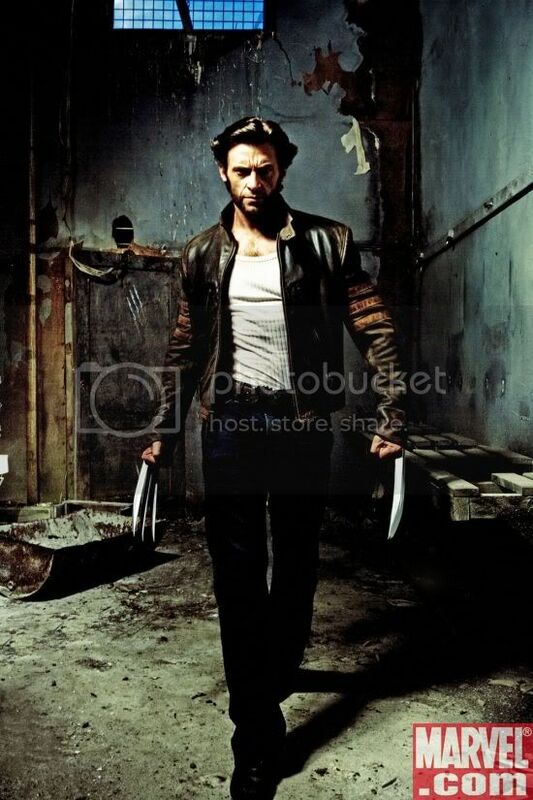 What's new here is the solo Logan full body shot. 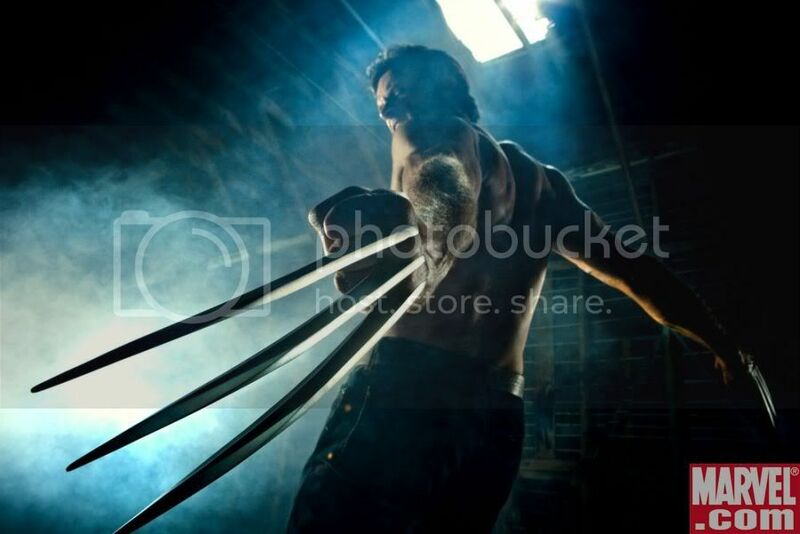 X-Men Origins: Wolverine is getting hotter and hotter as the months go by. Looking forward for more.